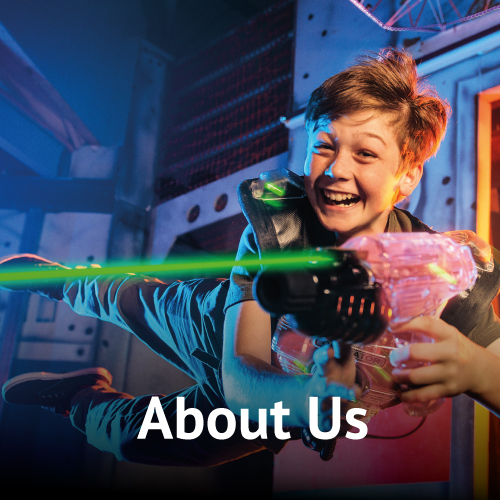 Creating fun since 1988, Laserforce Woolloongabba is Brisbane’s original laser tag and the also the longest running site in the world. 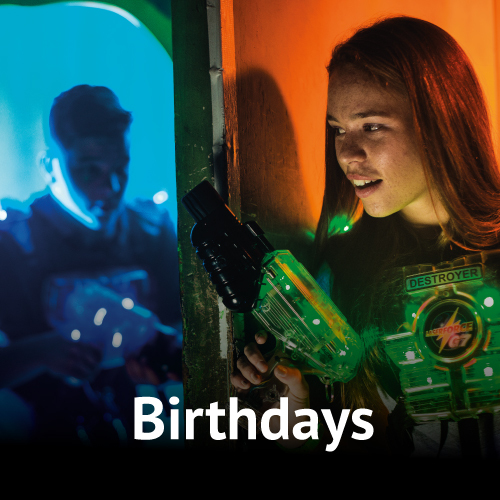 In addition to Brisbane’s largest laser tag arena, Laserforce boasts a mega arcade floor with classic retro and modern games, as well as our Laser Labyrinth Maze Challenge. 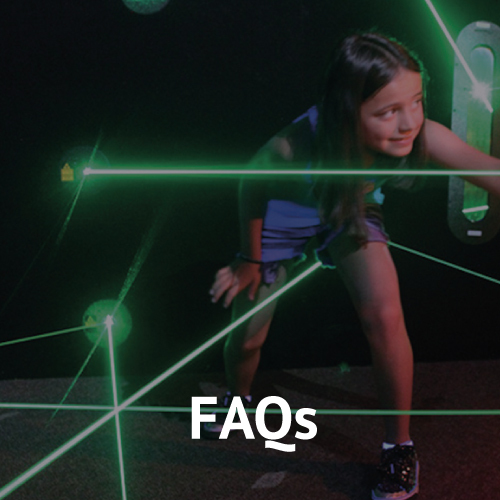 Laserforce is competitive and exciting for all ages. Join in the fun by yourself, with a group or by booking your next party with us. 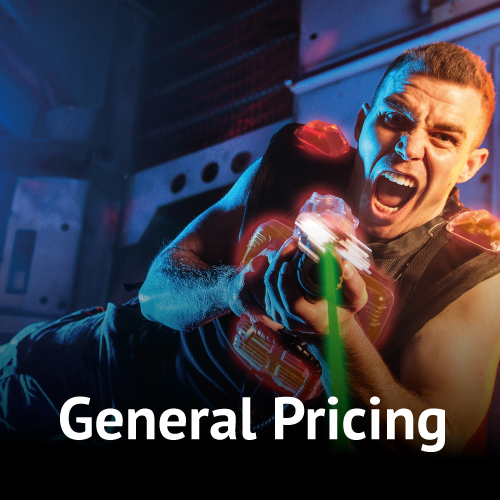 You can also hire Laserforce exclusively for your next event. LASERFORCE SPECIAL EVENT DAYS. Click to book. Upcoming Party Nights! Friday 28th June & Saturday 13th July. Thursday Night Specials – Unlimited Games from 6pm-9pm!